The catcher flips the ball back to you and you step off the mound. You look briefly out into the sparse crowd and have a brief epiphany: This is one of those rare moments in life when you know something is ending as it ends. It is the last inning of the last game of a mediocre season for a mediocre team. There are no scouts, there will be no college ball. You can remember a time when baseball was the only thing that mattered. 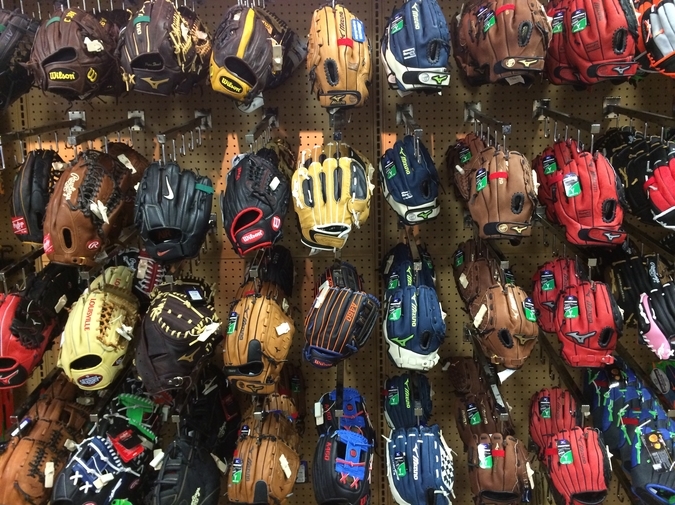 You ached for the beginning of every little league season. The second the snow melted and the air warmed there was a perpetual electricity running through your spine lasting all summer. You snuck a Walkman radio into your grade school class to listen to spring training games and your friends would gather around and fight over access to an earbud until the teacher caught you. You played whenever you could, when there was no one else around you worked on your pitching in the back yard throwing against a trampoline tilted against a tree. You were never the most talented but no one loved the game more. The older you got the greater the discrepancies became. In high school you’d occasionally see a kid come through a 6-5 lefty with real pop and you’d follow their stats see what college they were going to, if there was any draft talk. A kid with a low 90’s fastball that struck you out 4 times in a game your junior year will top out at double-A and you when you hear he calls it quits it will feel like another end to you. Peter Piliere is a writer living in Austin, Texas. His work has appeared in The MacGuffin and WhiskeyPaper.